Held in the old Brazilian capital of Rio De Janeiro, this year's Olympic Games has provided us with an abundance of inspirational moments. Athletes, like entrepreneurs, have to make sacrifices, operate in a mode of deferred gratification and push themselves to the limit in order to be successful. This got me thinking about the lessons entrepreneurs can learn from athletes competing in Rio 2016. Ryan Lochte will forever be known as the swimmer that lied about being robbed at gunpoint during Rio 2016. After winning a Gold medal, his behavior led to him being hailed a champion one minute and an 'ugly American' the next. 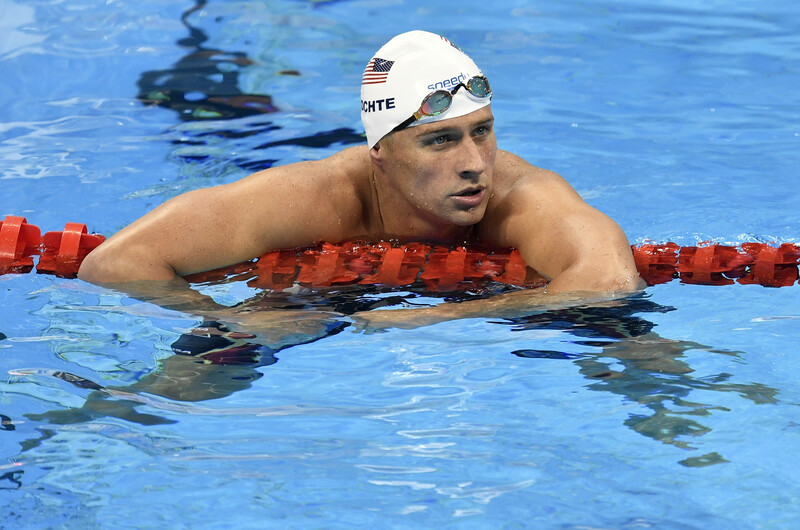 Dubbed #LochteGate, his behavior has damaged his reputation and, according to sports management experts, will impact his earning potential. The lesson for entrepreneurs is, understanding your reputation affects your business. Even when socializing, with CCTV, phones recording every move and hyper connectivity with social media, your actions can heavily affect your reputation and ultimately your business. 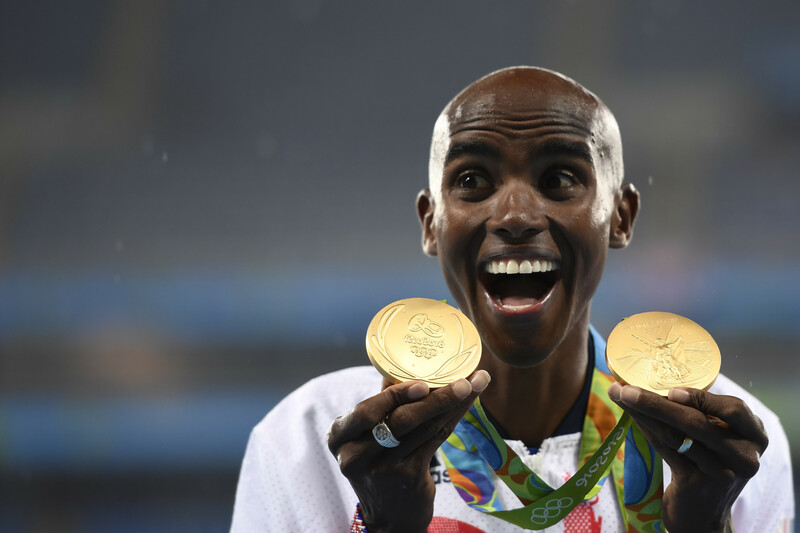 Mo Farah's life is already an inspiration, but it's his Gold medal in the 10,000m that provides us with even more inspiration. Mo Farah took a serious fall during his race, falling behind in one of his biggest races to date. Demonstrating determination Mo Farah got up and continued running, passing his competitors in the last 200m. The lesson here is simple. Never give up. As entrepreneurs it is not the case of if but when you will have a setback, but even with a major mishap, you should keep going with the same champion mindset. Gymnasts peak in their teens and early 20s, and this makes 41-year-old Oksana Chusovitina, competing in her seventh Olympics, ancient in her sport. Defying norms, Chusovitina is competing in the Produnova, the world's most difficult vault. While not ultimately standing on the podium, she came 7th and achieved an all time personal best. The lesson: We often think entrepreneurship is for "young people," but in a world with healthcare advances we are living longer than before. At 40+ many people have 30+ years ahead of them, so instead of slowing down, ramp up and pursue your entrepreneurial dreams. Like Chusovitina, the best is yet to come. 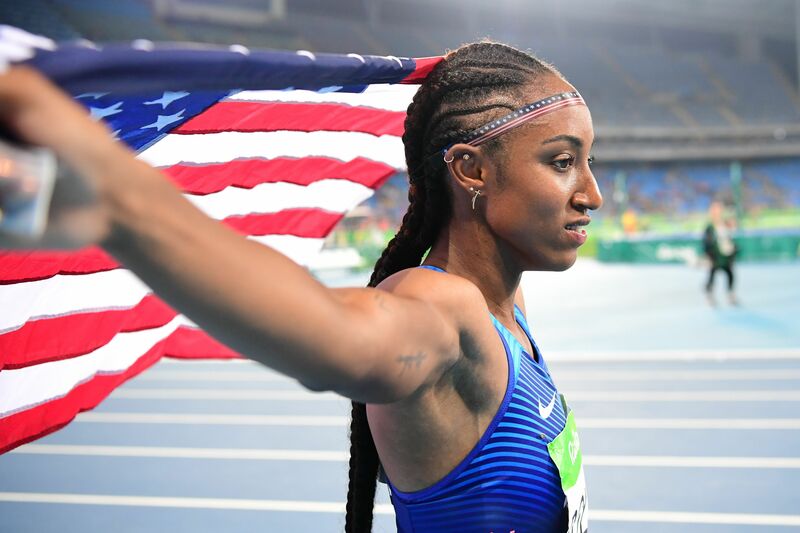 A magical moment was witnessing Brianna Rollins, Nia Ali and Kristi Castlin compete against each other, winning Gold, Silver and Bronze medals respectively in the women's 100m hurdles. 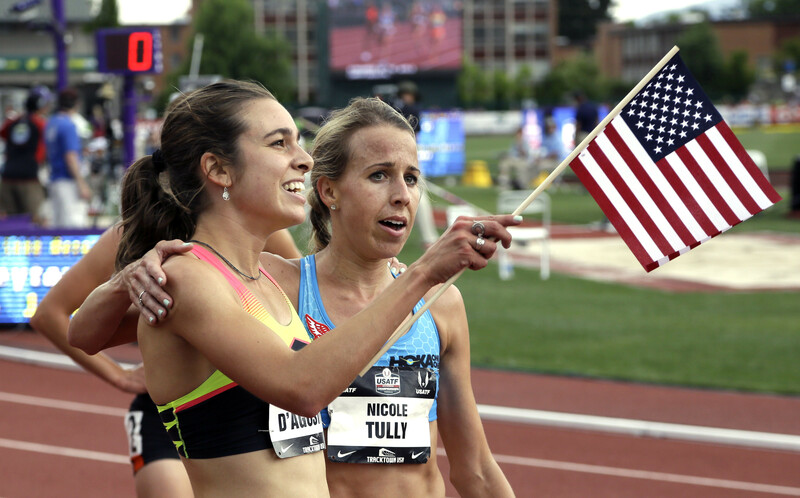 After crossing the finish line Rollins, the clear winner was staring at the monitor "I knew that I got the gold but I just wanted to make sure my other teammates got medals, as well," Rollins said. Watch the moment here and you will see once she discovered they all won medals, the true celebrations began. The lesson: Too often entrepreneurs compete with each other leading to a dog-eat-dog situation. When victory is shared it feels even better than celebrating alone. Celebrate your competitors as much as you celebrate yourself. 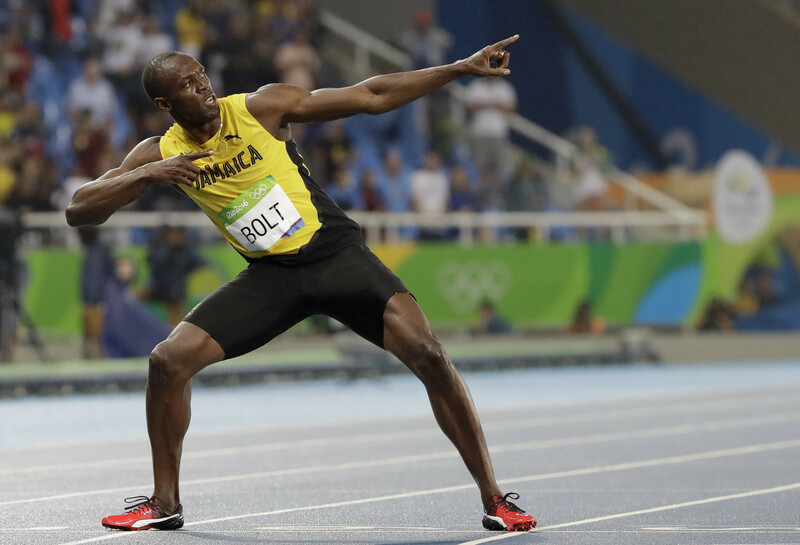 The world's fastest man, Jamaica's Usain Bolt enjoys celebrating his triumphs as much as he does competing. After each of his races Bolt did a lap of honor and entertained the crowd, seemingly enjoying his victory as much as the races. He is as much a sprinter as he is a showman. The lesson is to enjoy your success. In a fast paced environment entrepreneurs are under pressure to quickly move to the next thing. It is important for entrepreneurs to pause and acknowledge their achievements along the way. Smelling the roses is as important as creating them. During the 5000m heats, Abbey D'Agostino and Nikki Hamblin collided and fell. D'Agostino got up, helping Hamblin to her feet saying 'come on get up we have to finish this'. Both athletes continued, but D'Agostino fell again realizing she was pretty badly injured. Encouraging her to continue, Hamblin then waited for D'Agostino at the finish line. The IOC were so impressed, they allowed D'Agostino and Hamblin to still qualify for the final race. The lesson for entrepreneurs is that while competition is healthy, sometimes helping a fellow entrepreneur is the right thing to do. In the long run this act will define D'Agostino enhancing her reputation and the halo-effect will have a positive impact on her future ventures and this could be the same for your business down the line.